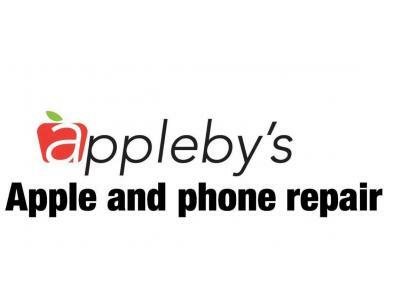 Appleby's Apple and Phone Repair repairs all things iPhone, Samsung and all kinds of tablets and iPads. 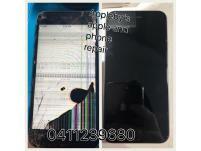 All replacement parts are high quality with a three-month Warranty on all parts replaced. 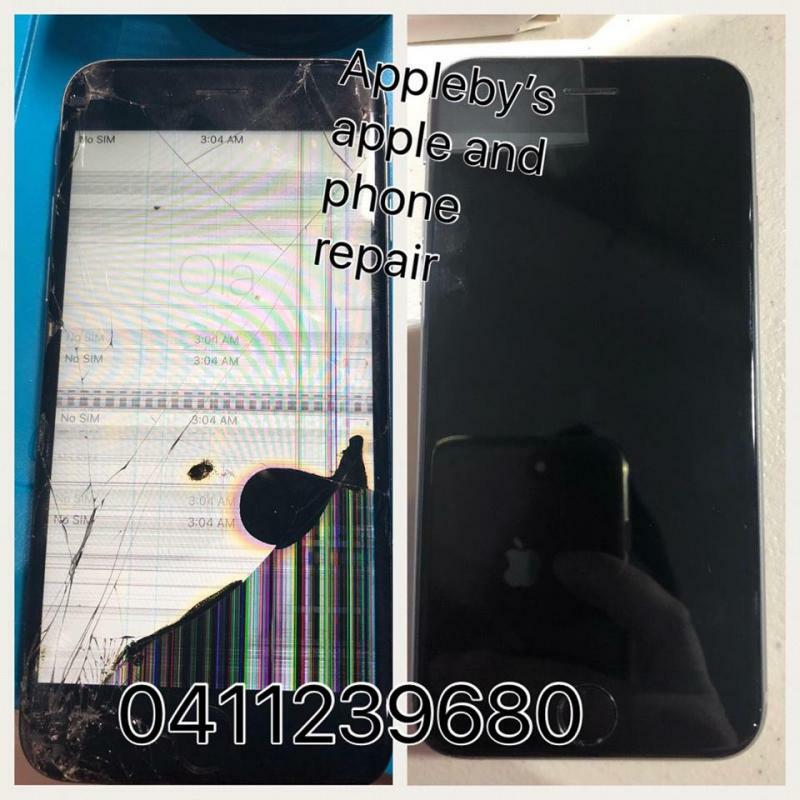 Customers can expect friendly service and a quick turn around and follow up care to make sure all is working correctly.